Sudanese army commanders have placed ousted President Omar Al-Bashir under house arrest as they prepare to make a formal announcement of new government. According to Capital Radio 91.6 FM in Khartoum, the Sudanese army has blocked all major roads entering the city with war vehicles and occupied the headquarters of the state television station. Al-Bashir has been President for 30 years but his rule has been punctuated with massive street protests demanding he steps down. Meanwhile, in a seemingly well-coordinated plan to purge President Bashir, Khartoum Airport has also been closed for takeoff but remained open for flights to land. 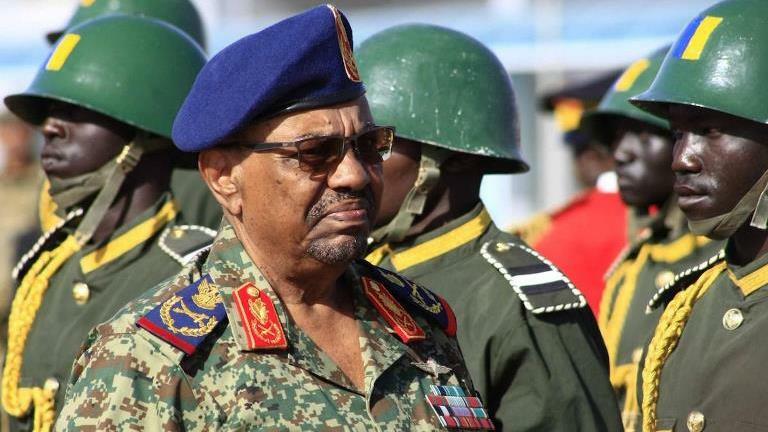 The massive protests intensified in December last year when the ruling National Congress Party announced that Bashir would not seek reelection in 2020. However, protestors insisted that Bashir needed to bow out of the top office and let someone else takeover. Matters worsened when protestors learned that NCP and President Bashir had hatched a plan to declare a state of emergency across the nation and dissolve the government. A nation of 40 million people, Sudan has struggled to recover from the loss of three quarters of its oil output — its main source of foreign currency — when South Sudan seceded in 2011. Intelligence reports from Khartoum say the coup d’état has been carried out by the whole military institution including the defence minister and first vice-president Awad Ibn Ouf. Jubilations are already ongoing in most pockets of the city as military war machinery belonging to Rapid Support Forces (RSF) are stationed on major bridges and roads connecting to the capital. A military telegram released early morning informed the military commands outside Khartoum and in different states that the army has taken power and will form a military council to manage the country. Bashir loyalists and the country’s notorious intelligence NISS had another plan to execute a different coup managed internally by the ruling party and Islamist officers. 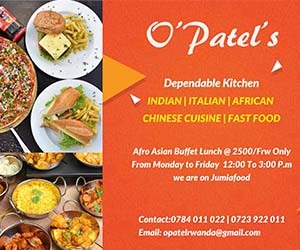 However, this ruling party plan has been cut short in a surprise move. In related process, there are reports about the release of the political detainees including Mohamed Nagi Alsam, the SPA spokesperson. The SPA issued a statement calling to avoid attacks on government and private property in Khartoum. The call comes after a video showing protesters raiding the house of Awad al-Jaz a former minister and presidential adviser.